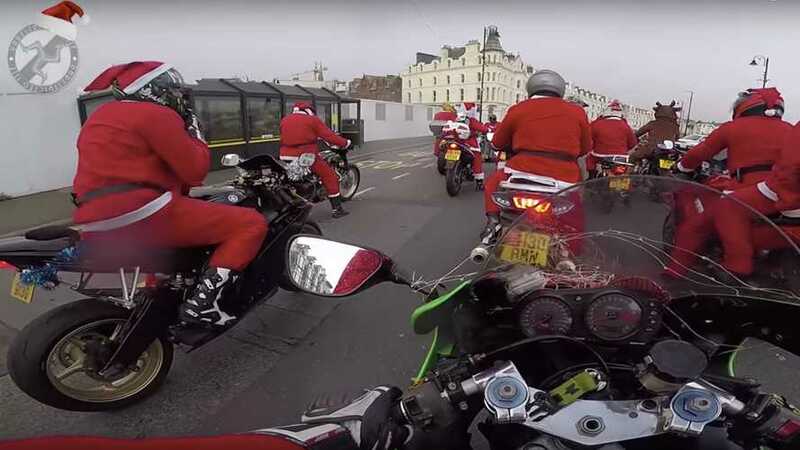 Riding for a good cause? Where do we sign? A glorious comeback for the champion. 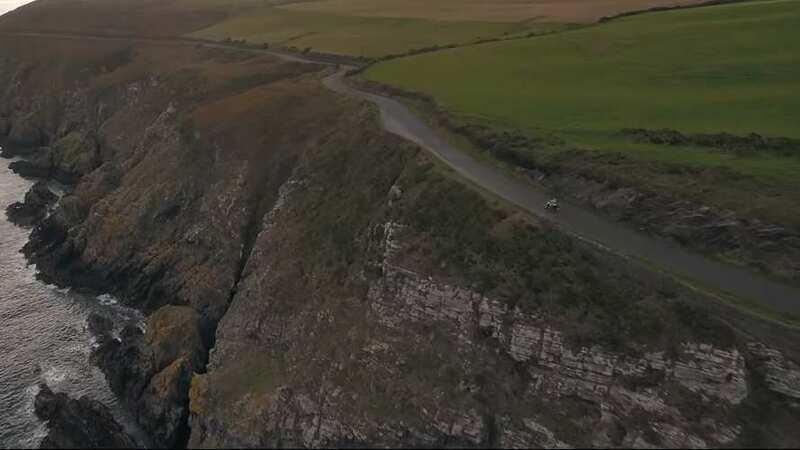 This documentary may tug at the heartstrings of all riders. The Birchalls cannot be stopped. 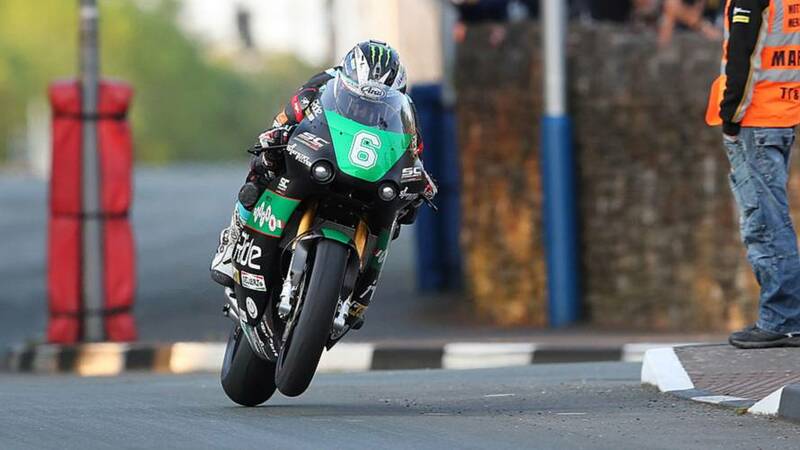 Michael Dunlop took his 17th Isle of Man TT victory in Monday's Supersport race, while Peter Hickman took his debut win in a thrilling Superstock event. 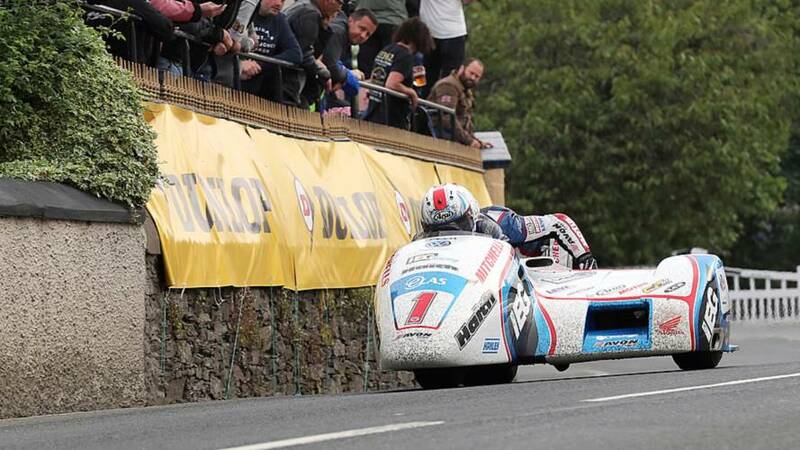 After the race, a victorious Dunlop said he “just wanted to do that for Dan ”. 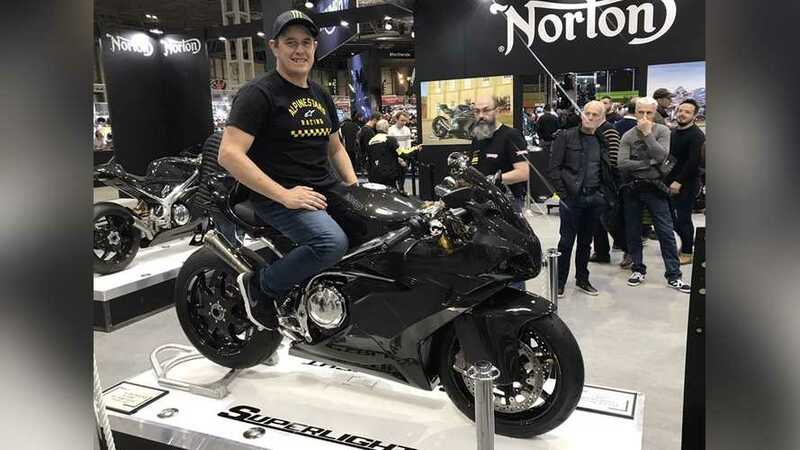 Isle of Man TT racer Dan Kneen died in a crash while practicing for the Superbike race on Wednesday evening, event organizers have confirmed. 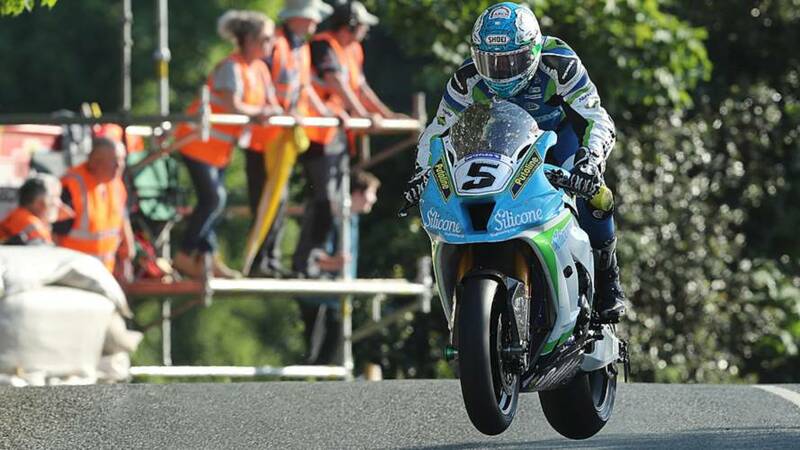 Dean Harrison topped the Superbike running for the 2018 Isle of Man TT, his impressive 131.376mph is the quickest ever lap recorded in qualifying. 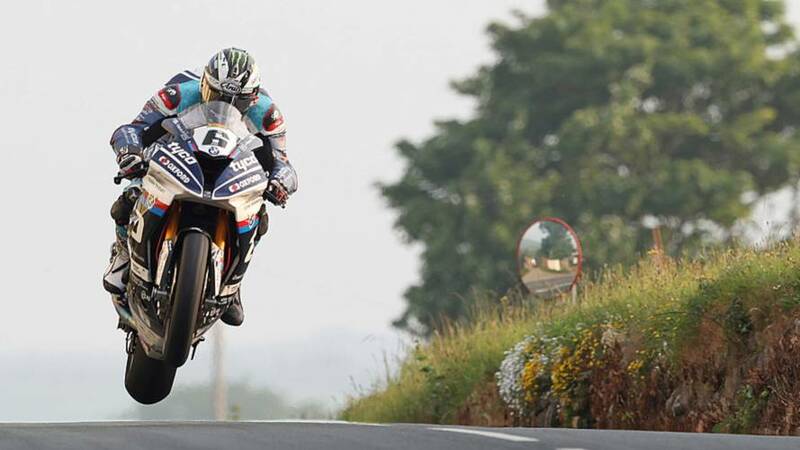 Saturday's Isle of Man TT practice shows a promising start to this year's racing on the island. 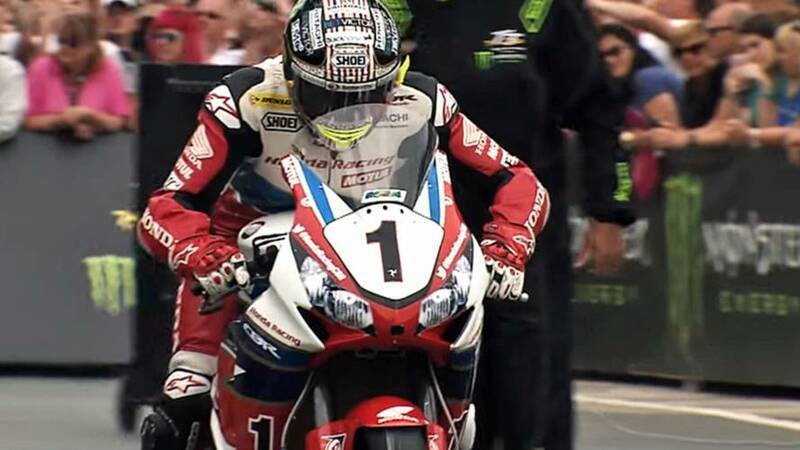 In this episode of Video of the Day we get to hear from Isle of Man racing legend, John McGuinness. 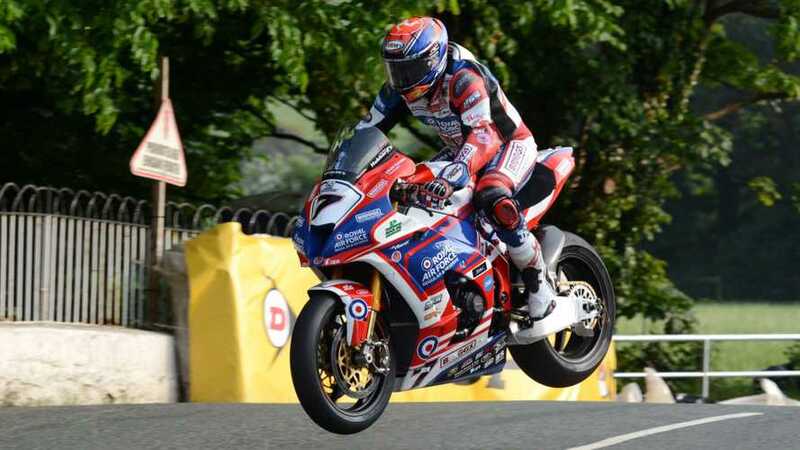 He talks about his amazing career as a motorcycle racer. 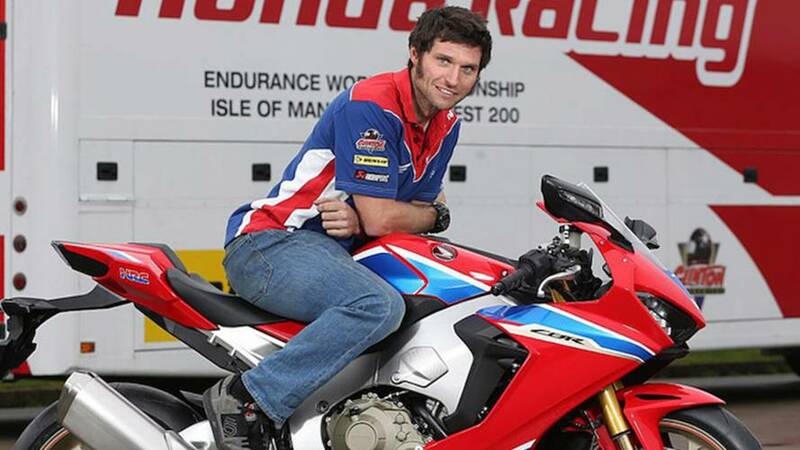 Racing legend Guy Martin has joined Honda's Isle of Man TT team. 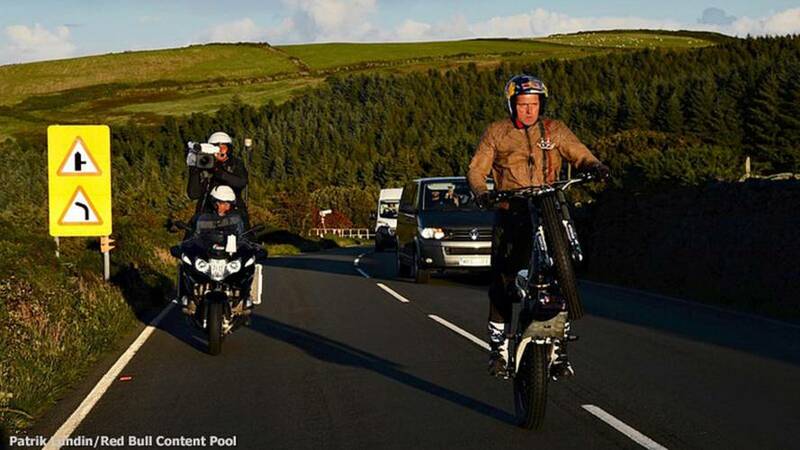 Two wheels good, one wheel best! 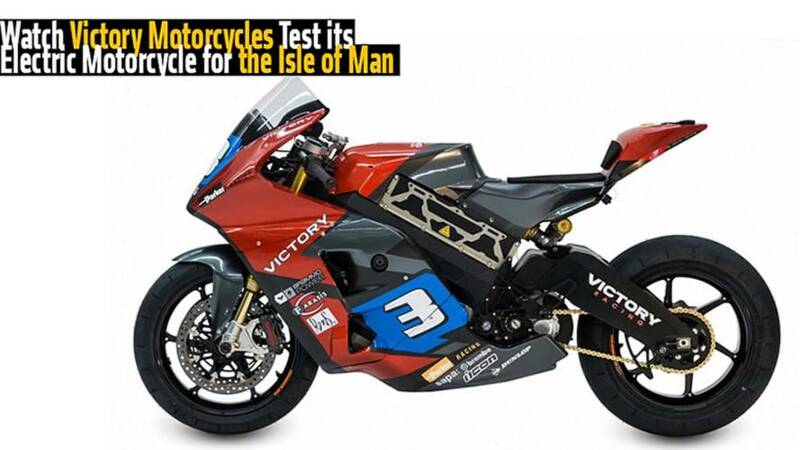 Victory Motorcycles testing for the Isle of Man TT with Lee Johnston here in the USA. 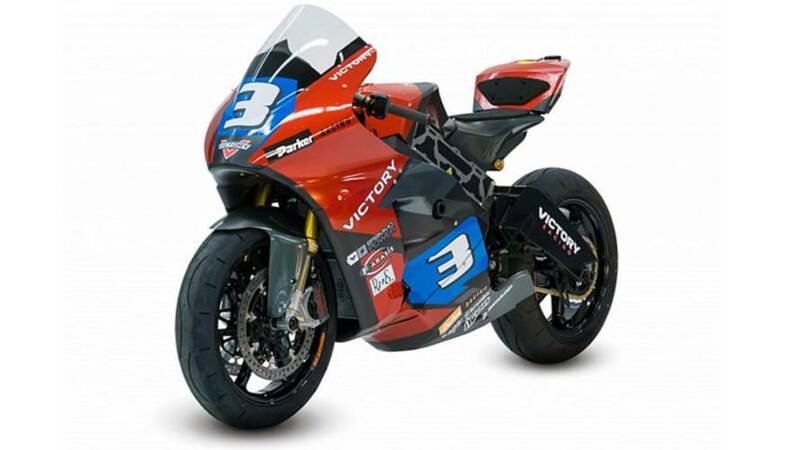 Victory Motorcycles will enter the SES TT Zero with an all new electric motorcycle. 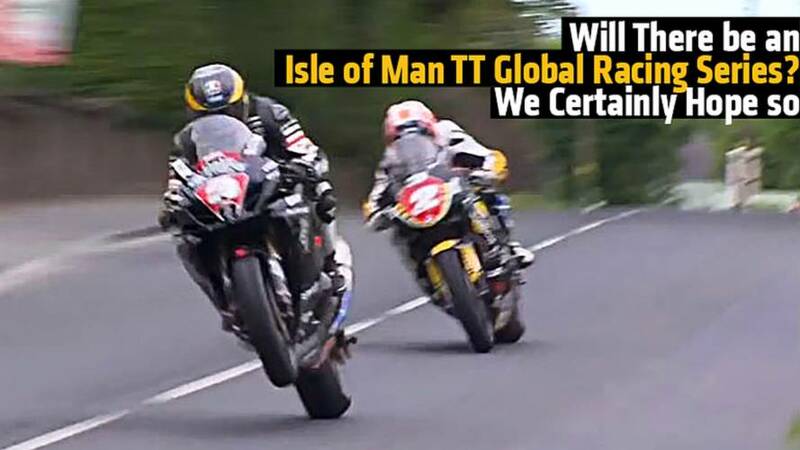 Will There be an Isle of Man TT Global Racing Series? 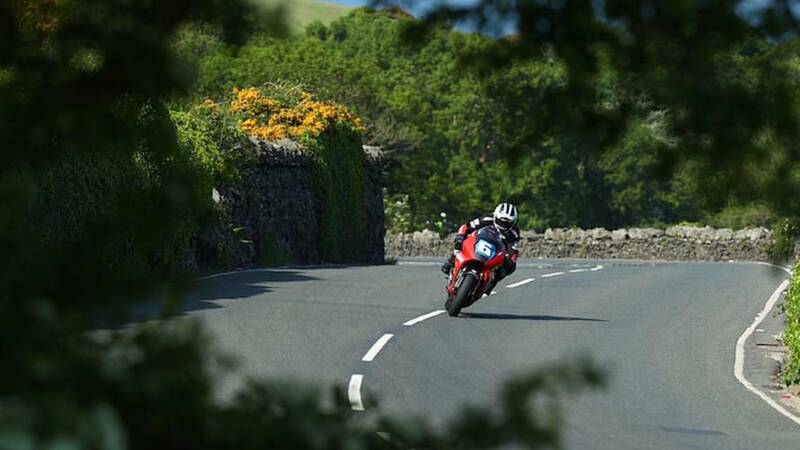 Isle of Man is set to license the TT to an independent promoter to help globalize the it into a series of races. 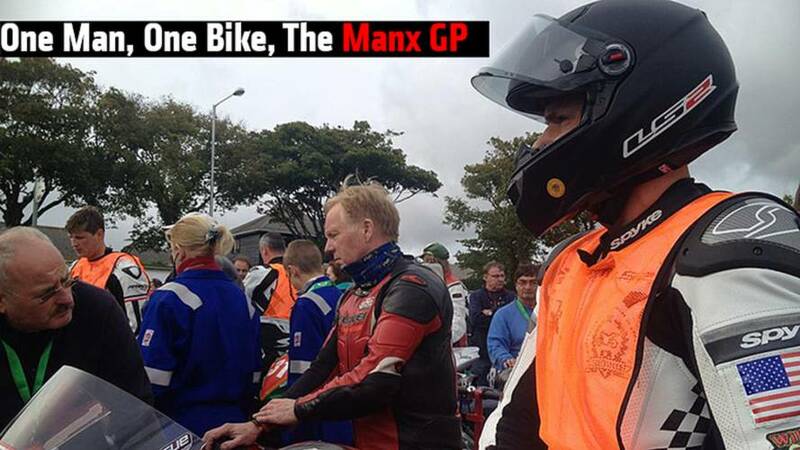 A first person telling of a privateer running the amateur Isle of Man race, the Manx GP.